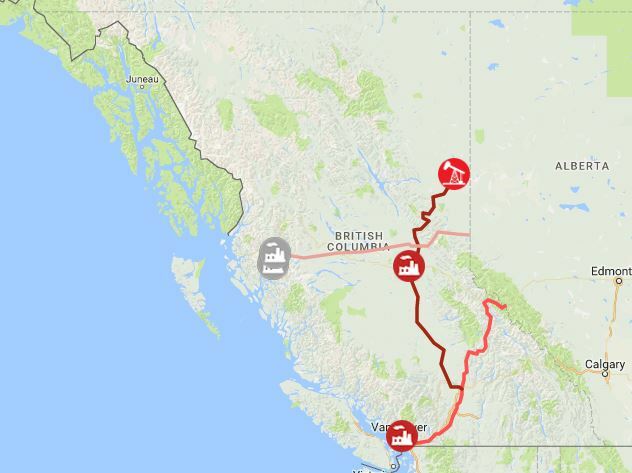 EnergyBC is a comprehensive educational resource designed for the general reader that examines how energy is extracted, generated and used in British Columbia, Canada, and around the world. EnergyBC is a non-profit enterprise with no affiliation with any stakeholders in energy development. Our agenda is to educate and inform in as objective a manner as possible using the best science and economic analysis available. Of B.C. 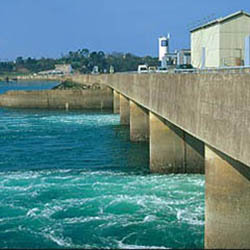 's electricity comes from large hydroelectric power. Geothermal or tidal energy power plants in B.C. 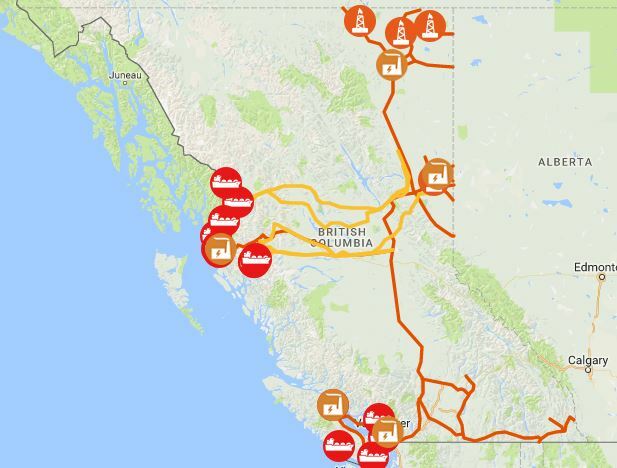 How British Columbia should develop its energy resources in a changing world is quickly becoming one of the foremost issues in political debate. This is a good thing. It is our belief that how humanity handles energy issues today will determine the fate of civilization over the course of the next century. British Columbians have a responsibility to educate themselves on these crucial issues. Energy developments should only be undertaken after consultation with all those who could be impacted. Fair and transparent assessments of the economic, environmental, and societal advantages and disadvantages of each project should be undertaken. Developments should aim to bring prosperity to all British Columbians while carefully weighing the national and global impact they may have. Climate change is a fact. It is caused by human activities and urgent action must be taken to curb greenhouse gas emissions. To this end we have sought to inform our writing with the most up-to-date and authoritative scientific evidence, taking into account not just environmental factors, but economic, social and political considerations as well. EnergyBC is designed with the general reader in mind. At the same time it is hoped this will resource will prove comprehensive enough to serve as a a useful reference for journalists and policymakers. We've launched a new website! This is the result of a major ongoing update, the first since this site was originally launched in May 2012. We are also improving and updating all the site's contents. Some of the pages have been updated already, some are in the process of being updated, and new content is in the works as well, including a huge expansion of the B.C. Energy Issues section. Updates to the remaining energy profiles, a series on Why Energy Matters and a variety of supporting articles! If you're interested in learning about these subjects be sure to check back in the weeks and months to come! In this section you will find in-depth analyses of all the main sources of energy in use around the world today, as well as those showing most promise in the future. Each analysis includes an indepth look at the technologies behind the energy source and explain how they work. We will examine the economics, environmental, social and political issues they raise, and we will take a look at the current status and future prospects of each energy source in BC, Canada and around the world. 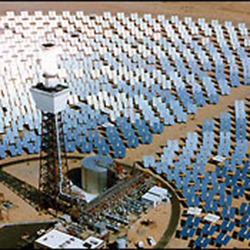 Non-renewables are energy sources that must be extracted from the ground. 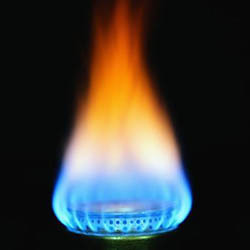 Fossil fuels - coal, natural gas and oil - are the most widely used energy sources today and historically. Nuclear is also a nonrenewable energy, as the uranium must be extracted from the ground and takes millions of years to form. 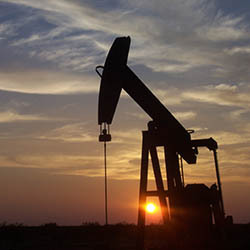 Oil is the fuel that powers the vast majority of the world's cars, ships, trains and planes. The transition to a post-oil transport system is one of the greatest challenges facing our civilization. Cleaner than coal or oil, interest in natural gas has surged in recent years. Plans to export liquefied natural gas (LNG) to Asia mean natural gas will play a growing role in the economy. 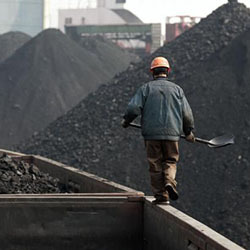 Coal generates much of the world's electricity and British Columbia exports millions of tonnes of it every year. Yet the environmental impacts of mining and burning coal are enormous. 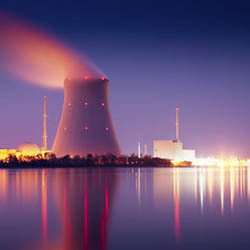 Nuclear power plants can generate tremendous amounts of energy with tiny amounts of uranium, yet safety, waste disposal and economic obstacles have stalled an expected resurgence. 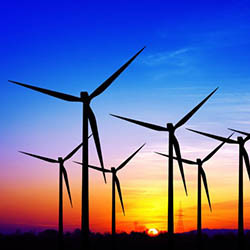 There are a number of major renewable energy technologies, some well-established and others undergoing breathtaking technological breakthroughs. 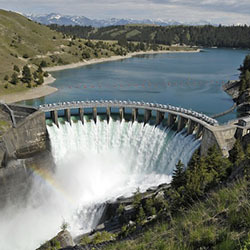 Chief amongst them is large hydropower, which already provides 85% of British Columbia's electricity. 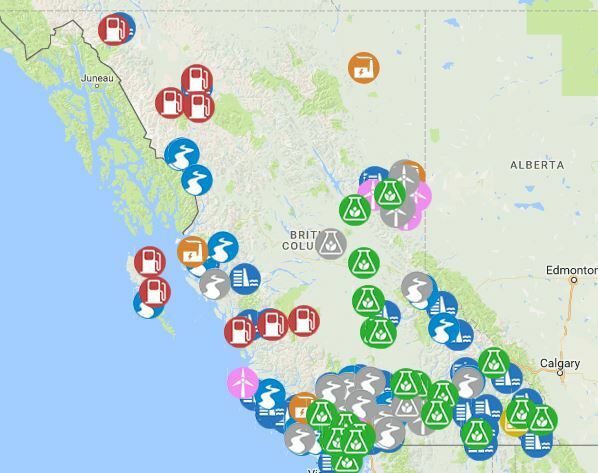 Biomass is also important in B.C., and several biomass generating plants are up and running in the interior and up north. The remaining renewable energy technologies account for much smaller slices of the energy pie but show great promise. The fastest growing have been solar and wind, while run-of-river is making inroads in B.C. 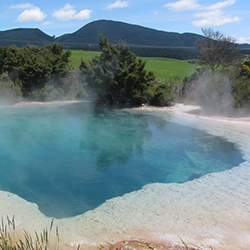 Tidal and geothermal are still in relatively early stages of development. 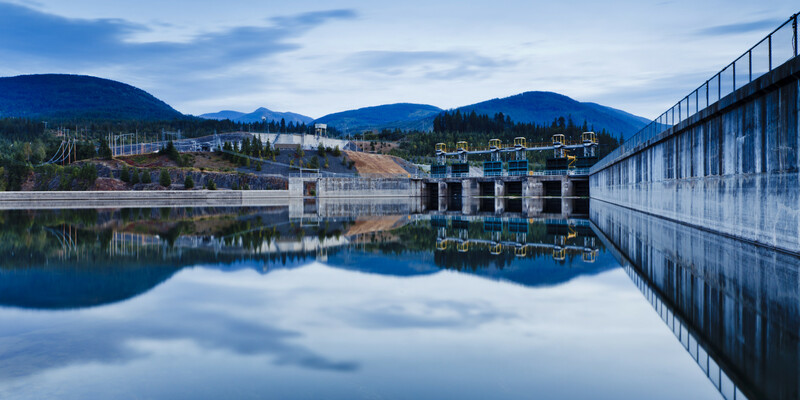 Large hydroelectric dams rely on stored water to produce energy, and BC gets over 85% of its electricity from this clean, renewable energy source. Wind energy has seen explosive growth over the last decade and is one of the most promising new technologies for decarbonizing our economy. 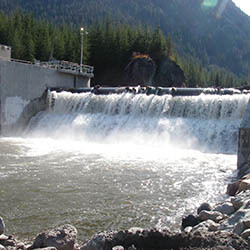 Smaller than large hydro-electric dams and less environmentally damaging, Run of River Hydropower is in the midst of a building boom in B.C. 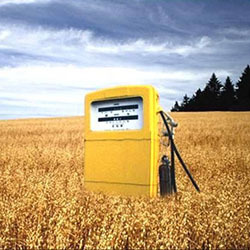 Biofuels are literally fuels we can grow. While traditional biofuels like ethanol require too much land and compete with food crops, new biofuels based on algaes hold much promise. While tidal barrage technology has many limitations, recent developments in tidal stream technologies have shown great potential. 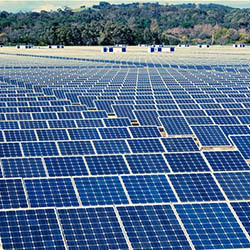 The cost of solar PV technologies has come down dramatically in recent years. It is now conceivable that they will play a pivotal role in creating a post-carbon economy in the decades to come. As the costs of solar thermal technologies continue to drop, there is enormous potential for them to generate utility scale electricity on a grand scale in the world's hot places. 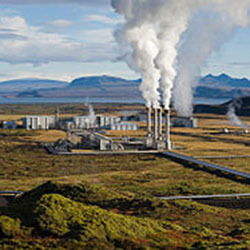 There is potential to derive enormous amounts of relatively cheap and clean energy from deep inside the earth - high temperature geothermal sources. Low temperature geothermal systems are a cost effective and carbon-free way to heat homes and in some circumstances to generate utility scale power. Understanding energy currencies is crucial to understanding the challenges our energy economy faces. For decades the primary problem with replacing our gas-guzzling cars was that no sufficiently cheap and efficient alternative way to store and transport energy existed. If we are to reduce our reliance on oil as a transport fuel it is of paramount importance that we develop alternative energy currencies, the most promising of which are batteries and hydrogen. 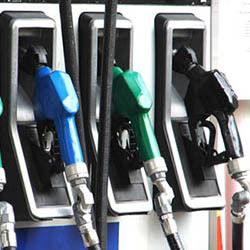 Liquid fuels are popular because they are easy to move around and very energy dense. Therefore the vast majority of all our transportation relies on oil, a liquid fuel. 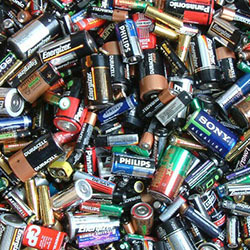 An alternative way to store energy are hydrogen fuel cells. 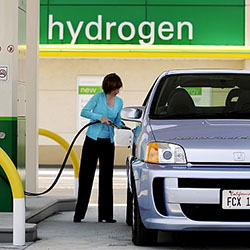 While much anticipated just a decade ago, hydrogen fuel cells have proven difficult to make economically viable. New battery technologies show enormous potential to upset the monopoly over transportation held by liquid fuels. Many different units are used to measure energy, and many of them are used on this website. To get a better idea of how these units compare to one another we have assembled this unit converter. We've also calculated how much energy is produced over the course of a month by several types of generating stations to give some perspective on how many stations using one technology are required to replace those using another. Those included are hydroelectric dams, natural gas plants, wind turbines and square metres of solar panels. 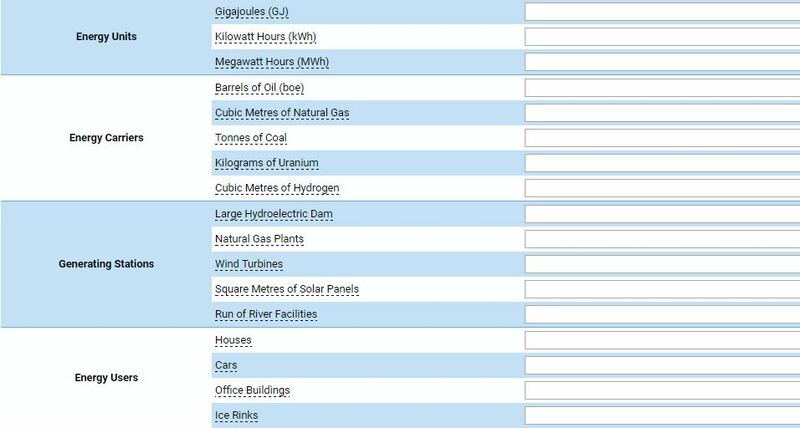 Also included are how much energy is used by the average home, office building, car and ice rink in British Columbia. These will give one an idea of say, how many natural gas plants or square metres of solar panels are required to power each one. The Energy BC Team. From left to right: Charlotte Helston, Colin Etienne, Dr. Michael Whiticar, and Andrew Farris. This project was developed by Dr. Michael Whiticar, a biogeochemist at the University of Victoria. 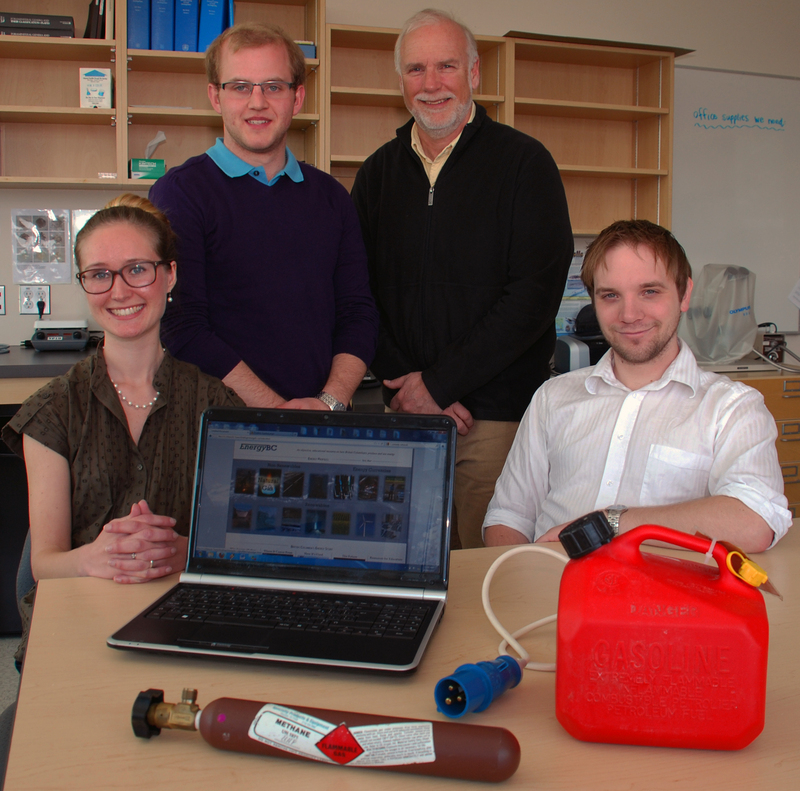 Under Dr. Whiticar's oversight, three UVic students have researched and written the content for EnergyBC and developed the website you see here. Originally the site was put together in 2011 and 2012, but is undergoing a major update as of 2016/17. Andrew was a UVic history student from Vancouver with a strong interest in global energy issues. Andrew researched and wrote a variety of the energy profiles, B.C. energy issue pages, and Why Energy Matters section, as well as developing the maps and designing and maintaining the site and updating the site in 2016/17. Andrew currently develops the On This Spot historical walking tour app. Works Contributed - 2011/12 Launch: Oil, Nuclear, Wind, Coal, B.C. Energy Maps, Why Energy Matters pages and contributed to the energy issues pages. 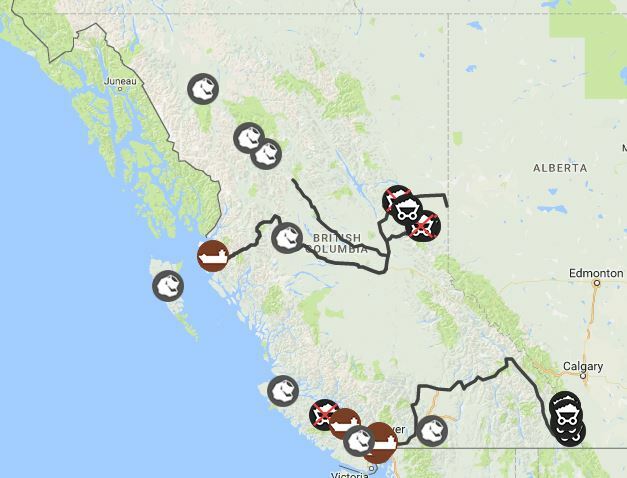 2016/17 Update: Wind, Large Hydro, Run of River, Tidal, B.C. Energy Maps, Energy Units Converter. Charlotte was a UVic writing and environmental studies student from Armstrong, B.C. and resident expert in renewable energies. Charlotte currently works as a reporter with InfoNews in Vernon, B.C. Works Contributed - 2011/12 Launch: Biofuels, Tidal, Solar PV, Solar Thermal, High-Temp Geothermal, Low-Temp Geothermal, Large Hydropower, Run of River Hydropower, Energy Currencies, and the How Energy is Used page. Colin Etienne was a UVic Earth and Ocean Sciences student from Calgary with a specialization in petroleum geoscience. Colin is a member of the Canadian Association of Petroleum Geologists and now works as a geologist with Calgary-based Canbriam Energy. Works Contributed - 2011/12 Launch: Northern Gateway Pipeline and Fracking.